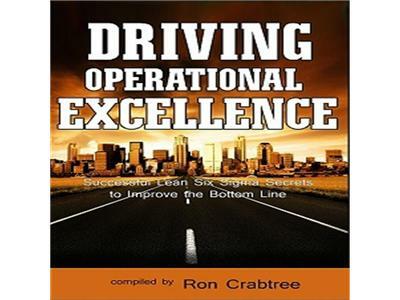 Welcome to this edition of my Operational Excellence Edge Radio Show. The sad fact is this: Waaaaayyyy too many manufacturers FAIL to get the benefits they should from Lean implementation efforts. Here Mr. Rich Holm will be joining us to share his wisdom on success in applying Lean Six Sigma in Manufacturing. I was very intrigued to hear some of his ideas for success – you will too. To you and your team – great success!